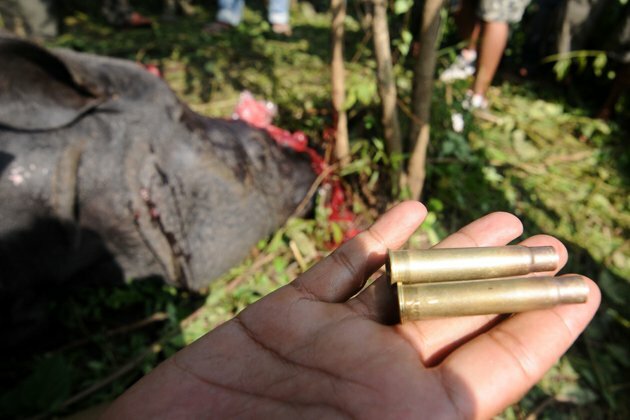 Rattled by the slaughter of six rhinos in a week, Dispur has decided to constitute a state wildlife crime control bureau to protect the state’s fauna. 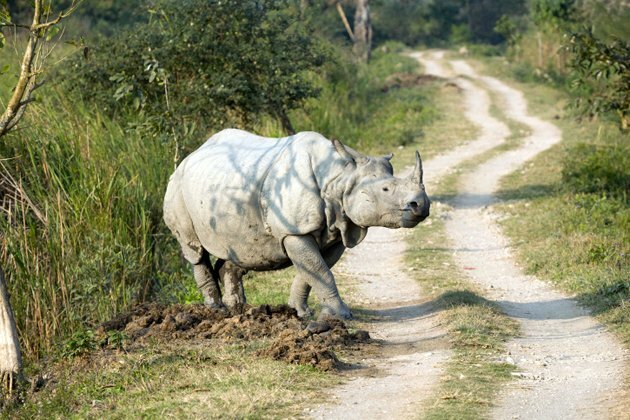 Chief minister Tarun Gogoi made the announcement today while expressing concern over the recent spate of rhino poaching in and around Kaziranga National Park. 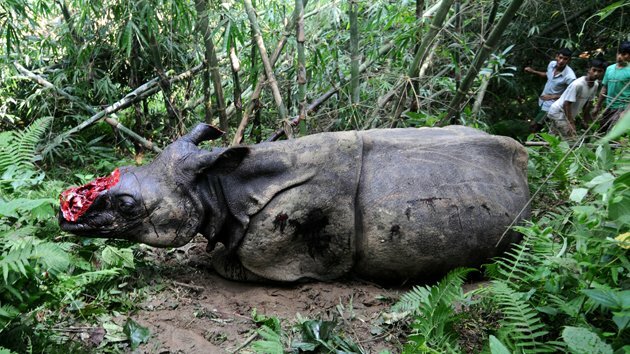 He said the proposed bureau would track criminals, manage databases, carry out thorough investigation and break the network of poachers.The government took the decision after drawing flak from various quarters over its failure to curb poaching of rhinos in the state. 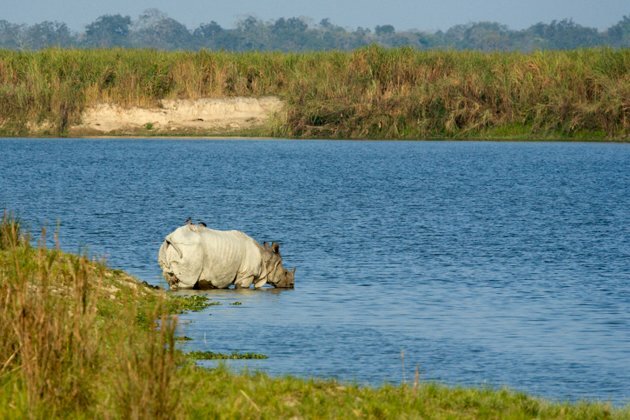 The state bureau is likely to be constituted on the lines of the Wildlife Crime Control Bureau, which was formed by the Centre on June 6, 2007, by amending the Wildlife (Protection) Act, 1972. 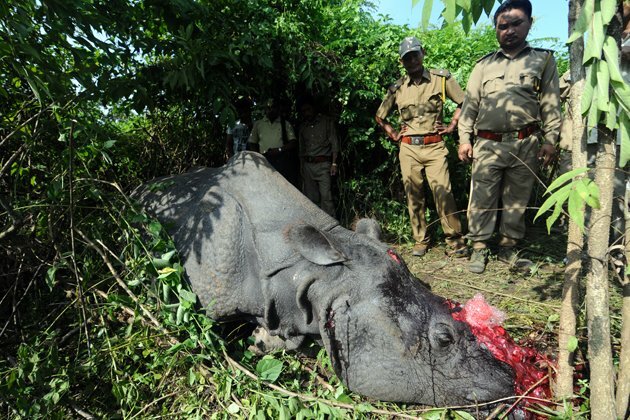 Gogoi, however, was quick to add, “I am not trying to justify the recent killings of rhinos at Kaziranga. We have taken it very seriously. 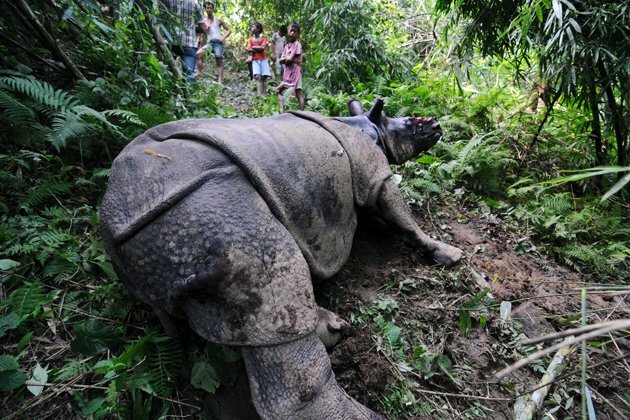 What I am saying is that nobody should play politics on this issue.”The chief minister said the state government would publish a white paper on steps taken by it for protection of animals and those taken by erstwhile governments.He said the increase in number of rhinos in Kaziranga had, in fact, become a problem, with the animals straying out of the protected area to adjoining forests in Karbi Anglong district, where poachers and militants attacked them for their horns.Sources said one way of tackling the poaching menace during the floods was to deploy adequate security forces like the CRPF and army in the Karbi Anglong hills, to which the animals head in search of higher ground. 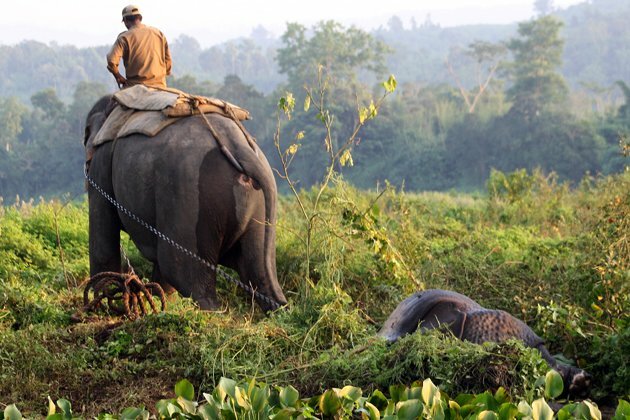 “There is need for heavier deployment of security forces between April and October when floods occur and the animals of the park start moving to Karbi Anglong,” a source said. 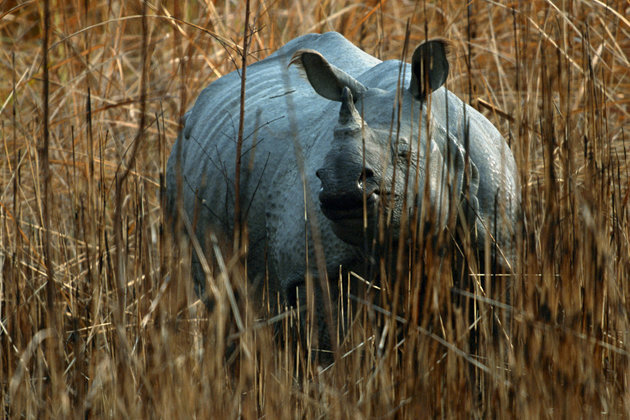 Indian rhinoceros (Rhinoceros unicornis) standing mist of long grasses, Kazaringa, India. 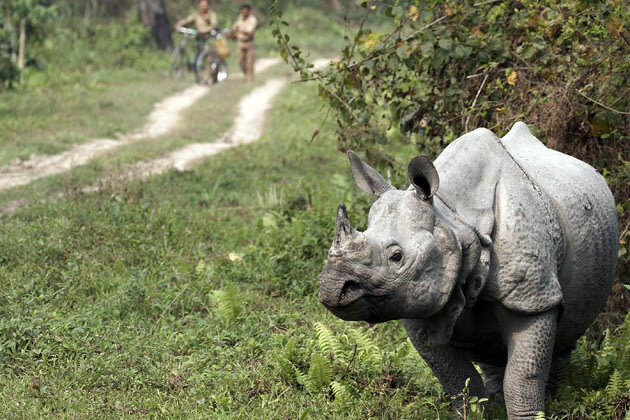 This entry was posted on October 4, 2012 at 1:47 AM	and is filed under India Forgotten, Nature. 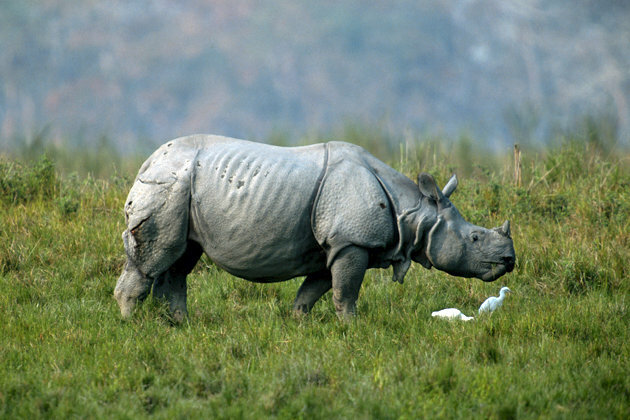 Tagged: animal cruelty, animal poaching, Assam, barbarism, Dispur, flora and fauna, Guwahati, India, Indian Rhinoceros, Kaziranga National Park, Poaching, Rhinoceros, Wildlife Crime Control Bureau, wildlife endangered. You can follow any responses to this entry through the RSS 2.0 feed. Both comments and pings are currently closed.